The Securities and Exchange Commission (SEC) is looking to ease its rules for approving low-risk exchange traded funds, potentially opening up the field to more smaller players that are eyeing to expand their businesses. “Rule 6c-11 was proposed by the SEC, and this rule essentially tried to kind of mitigate and help the industry grow by leveling the playing field across all the exemptive reliefs out there,” Eric Pollackov, Global Head of ETF Capital Markets for Invesco, said at Inside ETFs. The U.S. securities regulator last year unveiled a proposal to allow issuers to launch vanilla ETFs without first seeking approval from the regulator. The move would help boost competition and innovation by lowering the barriers to entry. According to the SEC, rule 6c-11 would “exempt exchange-traded funds (‘ETFs’) from certain provisions of [the Investment Company Act of 1940]and our rules.” In addition, it “would permit certain ETFs to begin operating without the expense and delay of obtaining an exemptive order from the Commission.” Thus, with the new regulation, ETFs would be allowed to enter the market much more quickly and easily. Previously, issuers hoping to propose a new ETF must first acquire SEC permission, a process known as exemptive relief, before selling funds. Such a process has inadvertently given some firms a competitive advantage, which in turn has prompted lobbyist activity for years. 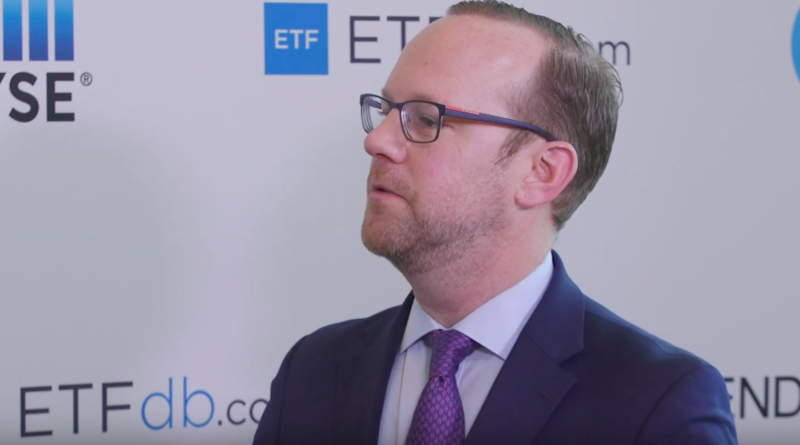 The current process to launch an ETF is complex, and the new SEC proposal will hopefully make it easier for the little guy to compete against the established names. There are dozens of ETF issuers who currently operated under different requirements. Easing the rules for low-risk ETFs is a great next step for the industry.